Pedro says: “As a pharmacist I have come to see just how many people are suffering with sensitive and highly reactive skin. 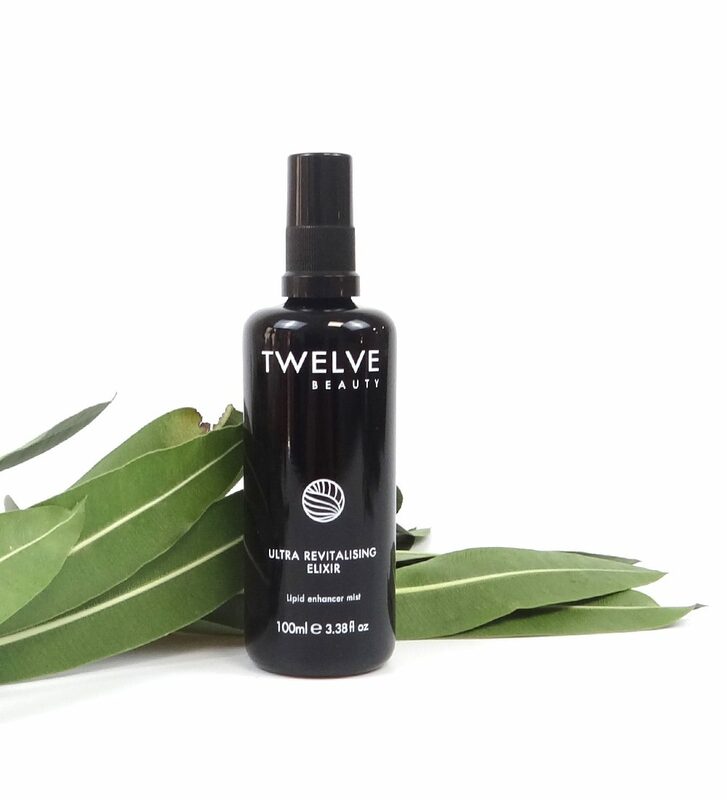 With TWELVE, I have also spent years talking to our retailers, attending events, listening to customers and learning that many consumers have a highly compromised and very fragile skin barrier. When this happens, the upper layers of the epidermis are no longer strong enough to counteract harsh environments, which leads to Trans Epidermal Water Loss (TEWL) – resulting in increasingly drier, and more vulnerable, skin. – Saccharide Hydrolysate: is a blend of active compounds obtained by enzymatic hydrolysis of Schizandra berries, with a unique composition of peptides, sugars and hydroxy-acids. 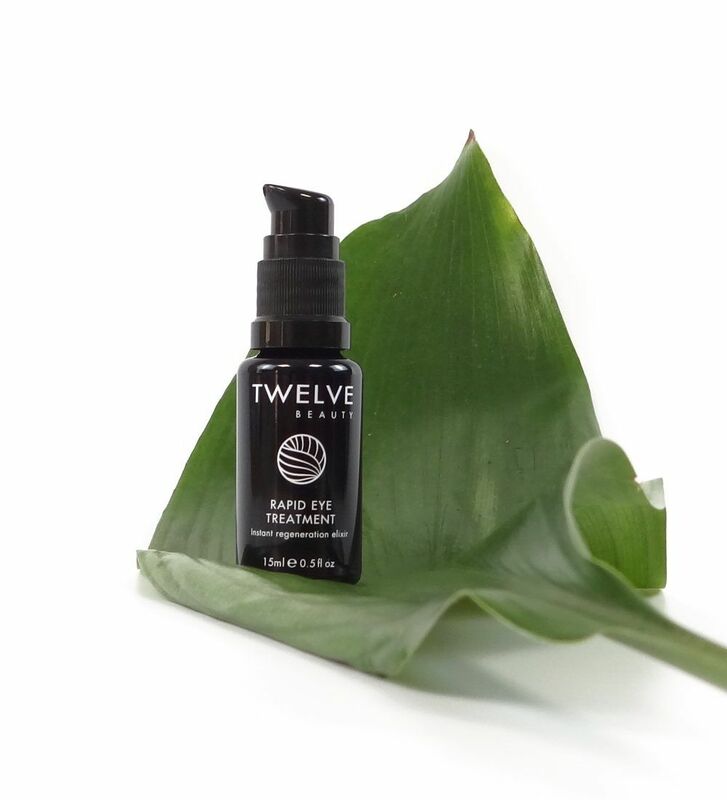 This combination improves the barrier function and soothes even the most sensitive skin. 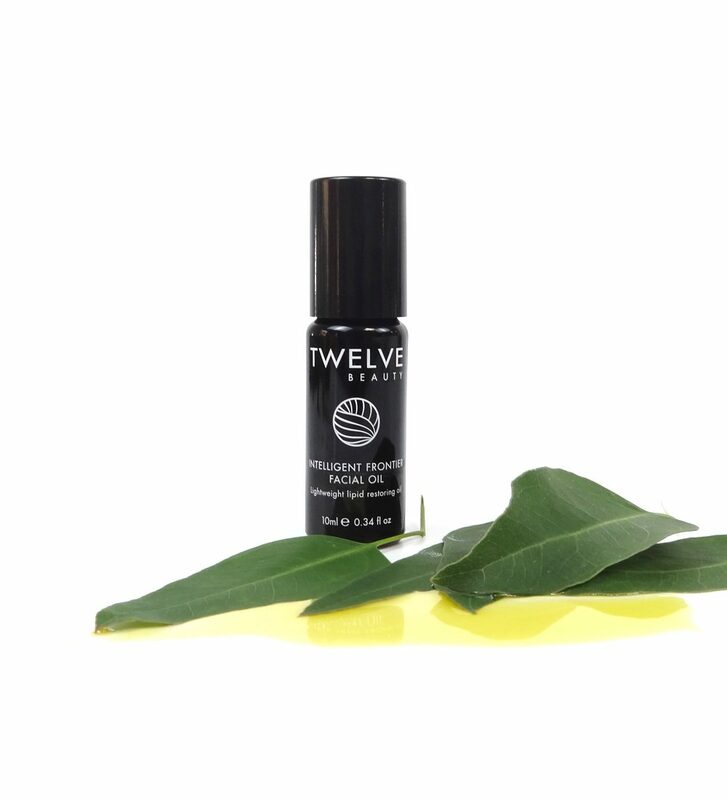 – Cucumber extract: Soothing and refreshing agent that helps the skin elasticity and flexibility. – Rice starch: Creates a great protective film. – Broken capillaries (which means tiny blood vessels become visible near the surface of the skin). 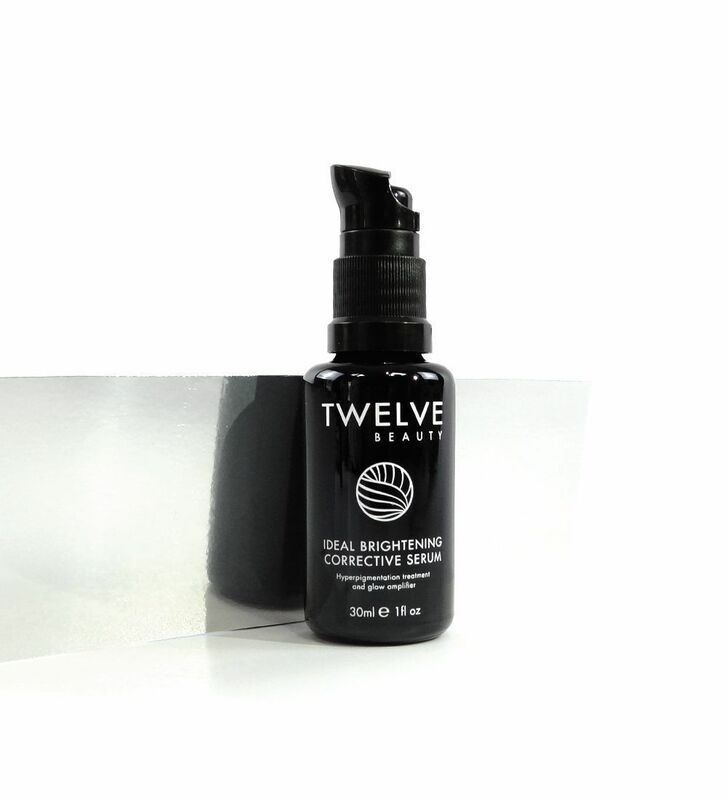 – Combination skin for people who complain of “shiny” or “oily patches”. 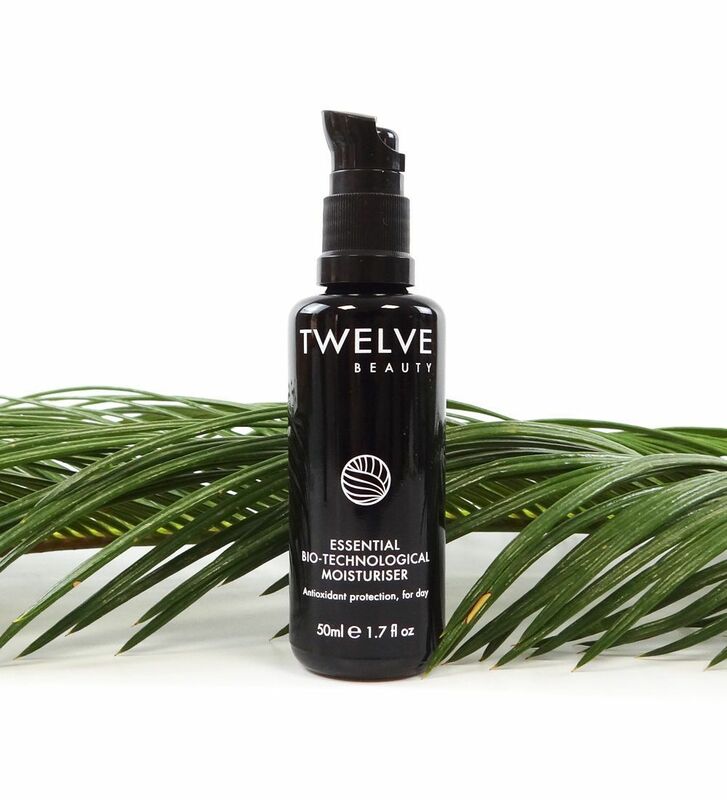 – For a hydration booster especially when weather changes or after long sun exposure. For those who want to step up their age-delaying routines.